IJ Research is a well-known manufacturer for GTM feedthroughs and optoelectronic assemblies since 1988. 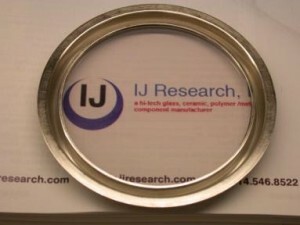 Over the years, IJ Research has gained experience for not only typical matched and compression seals, but also special sealing techniques where the common compression or match seal glasses are not appropriate. 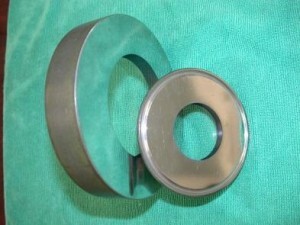 These areas include glass composites, devitrifying glass seals, and S-glass seals. Please see PDF brochures for Glass to Metal Seal, Hermetic seals and Sealing Glass List for more information.